Healthy relationships enrich our lives like nothing else. 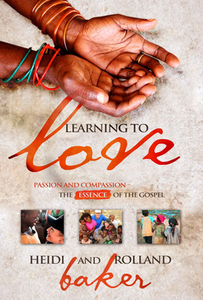 We all want them and can have them if we embrace the principles explored by Stephen Matthew in this practical book. He unpacks the idea that nurturing and maintaining a healthy relationship is much like gardening. 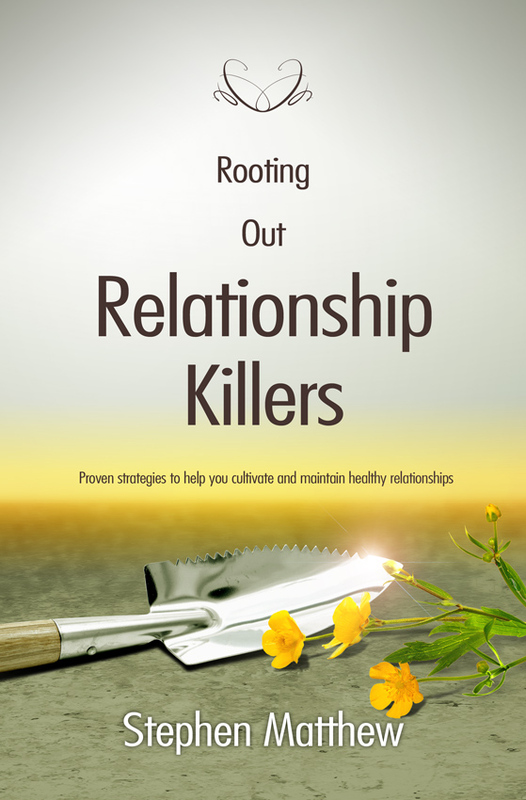 The soil of the relationship must be cultivated by rooting out any “weeds” that may threaten to stifle or kill the relationship in question. 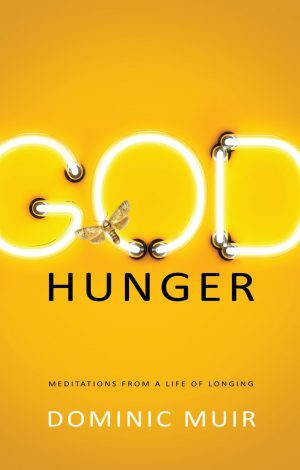 And it must also be nourished with appropriate relationship “feeds” to ensure fruitfulness and continued health. 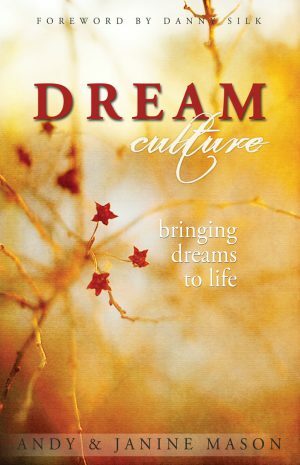 This life-affirming, positive book aims to strengthen and enrich all our relationships, keeping them healthy and strong. It is both positive – in that it focuses on relationship building – and it is preventative, because if we take the advice offered here, we can avoid the pain of major relationship dysfunction. Stephen’s book will make you a better friend, husband, wife, mother, father, brother, sister, team member, business partner, leader, manager or employee. As a result, your life will enrich those you relate to and do them good too. 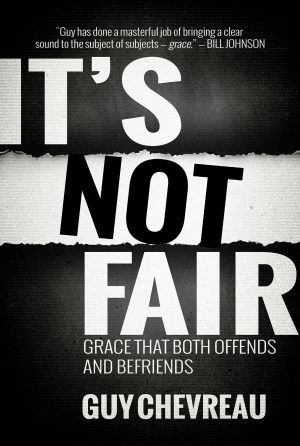 Everyone wins when we build relationships God’s way.